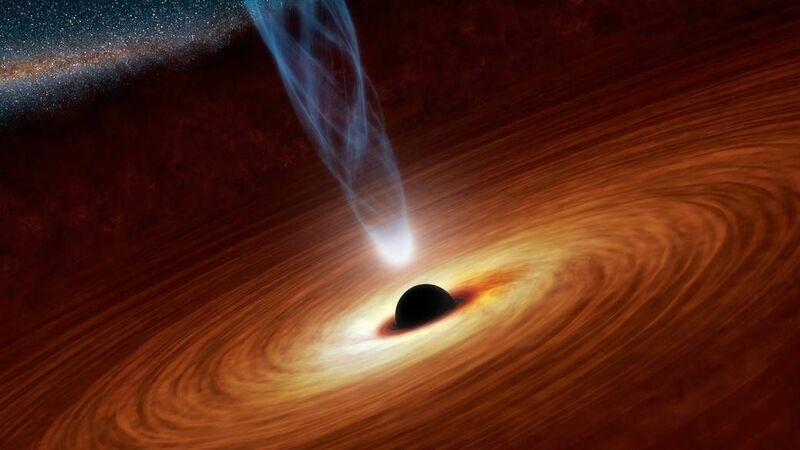 Scientists think that at the heart of nearly every galaxy lies a supermassive black hole (SMBH) with immense gravity. 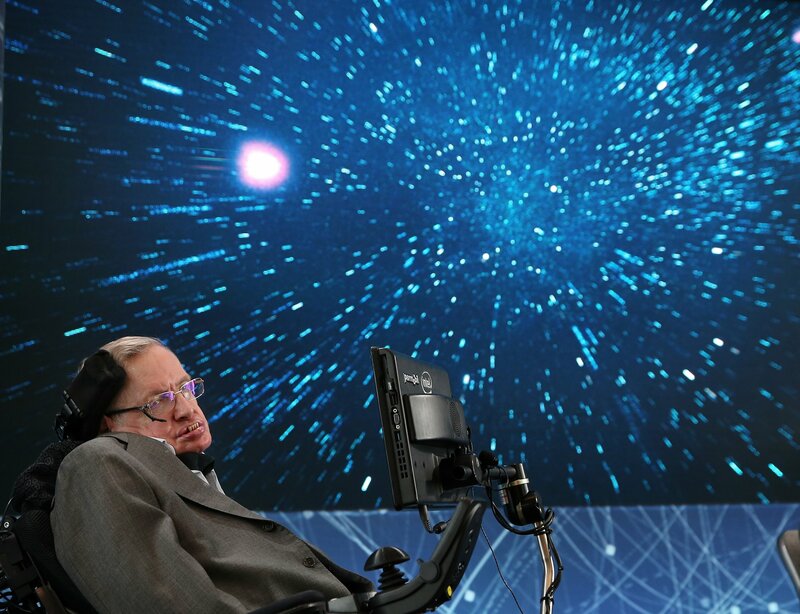 The broadcast will "create a link" between Hawking's presence on Earth, his desire to visit space and his scientific explorations of the universe, his daughter said. 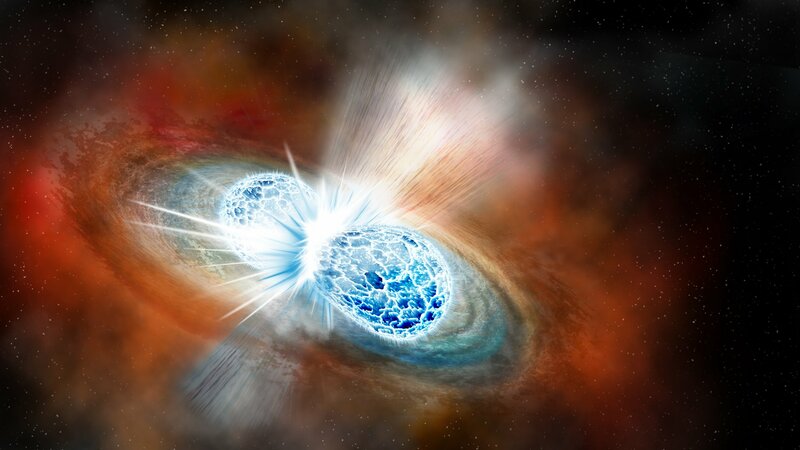 Last year's collision was the first in which scientists could actually see what was happening during and after the collision. 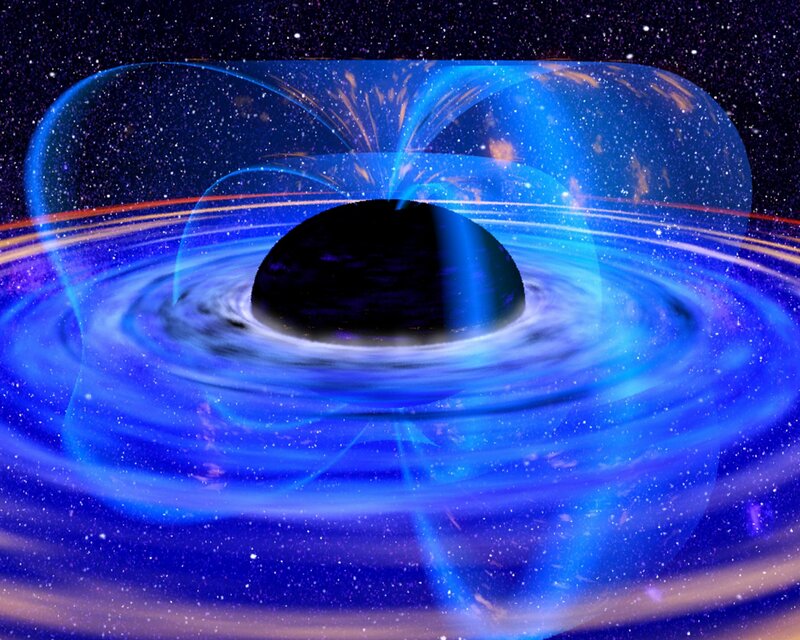 Ancient black holes, dwarf galaxies and invisible halos might unlock the secrets of dark matter. 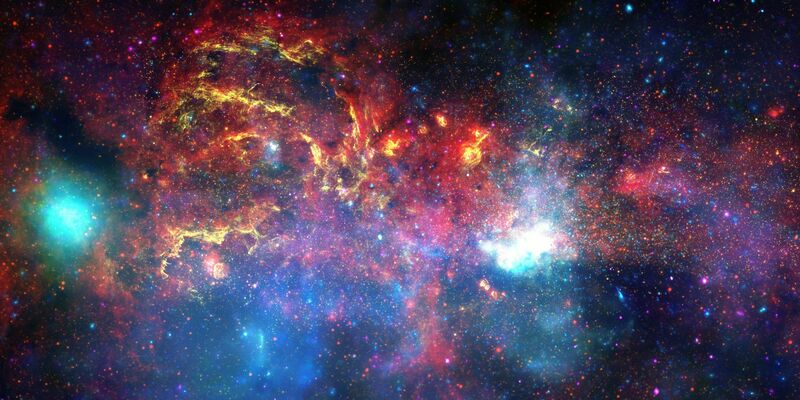 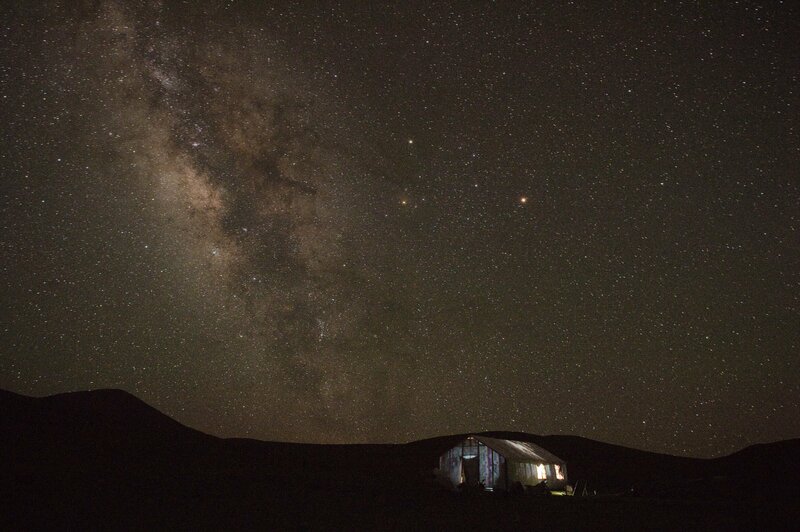 The black holes surround the supermassive black hole at the center of the Milky Way. 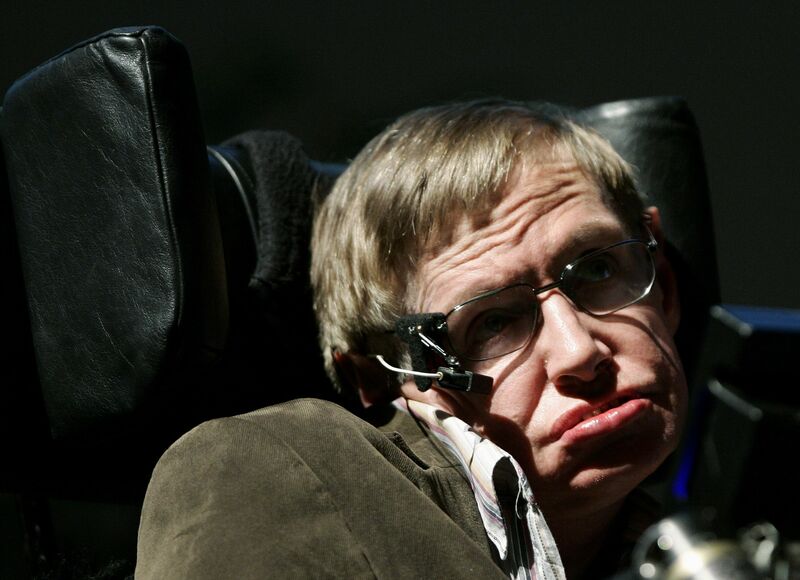 Marika Taylor, a professor of Theoretical Physics at the University of Southampton, reminisces about her time spent studying under the late Stephen Hawking. 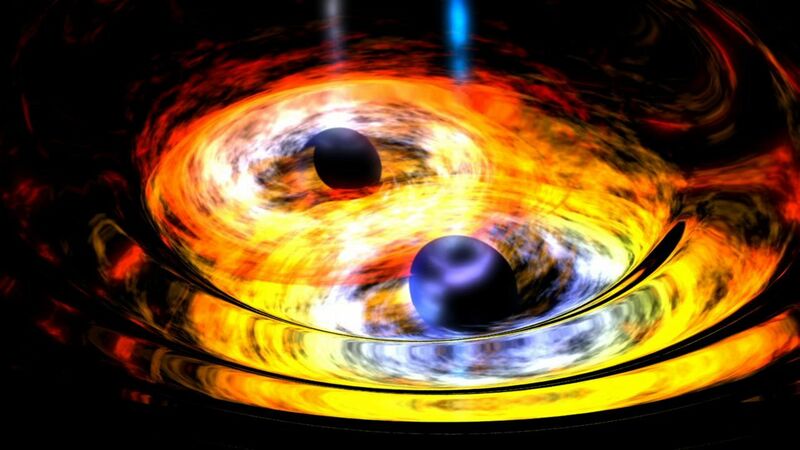 A fundamental equation has cracked the evolution of how planets swarm around the sun. 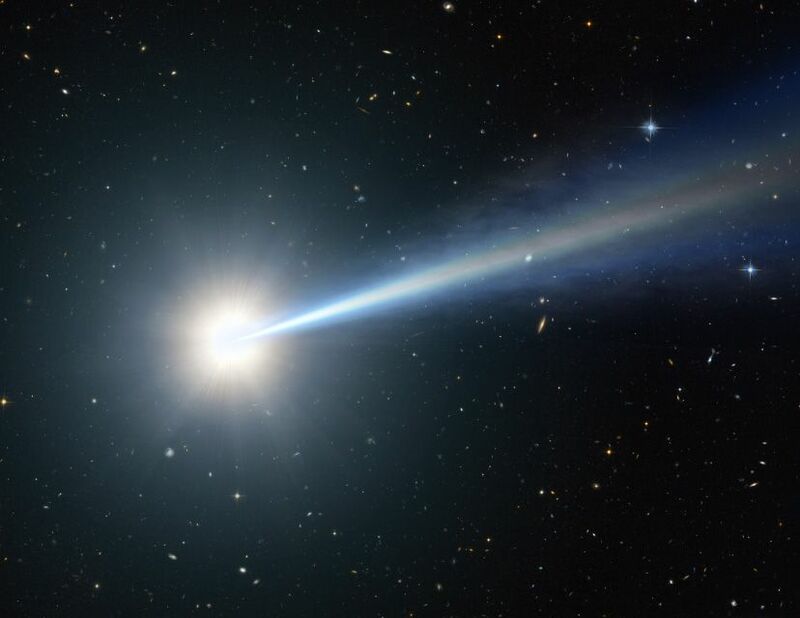 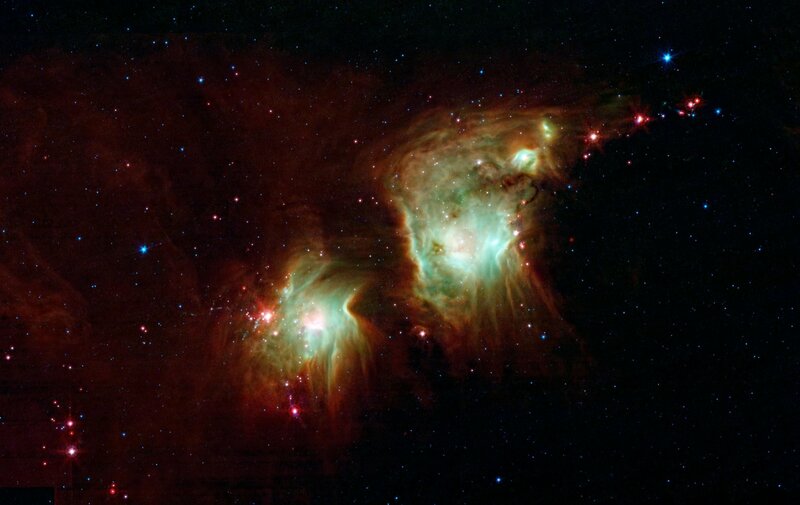 Light from the jets can outshine entire galaxies. 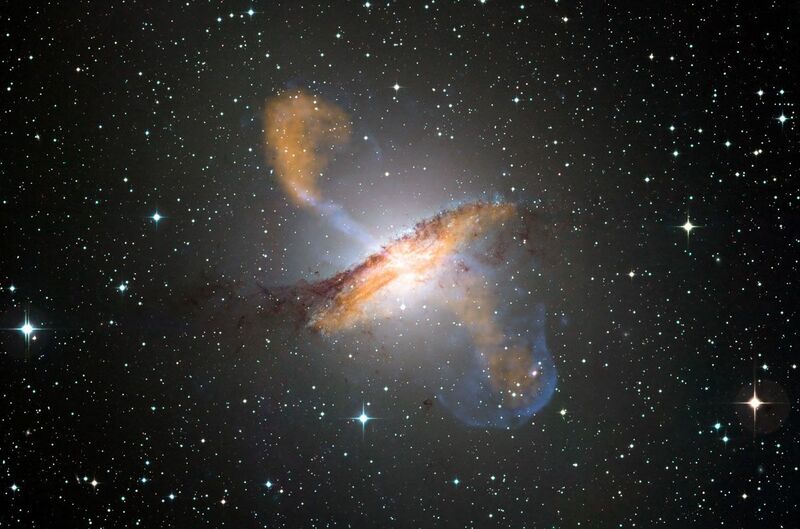 Neutrinos and gamma rays may be the "daughter particles" of ultra-high-energy cosmic rays. 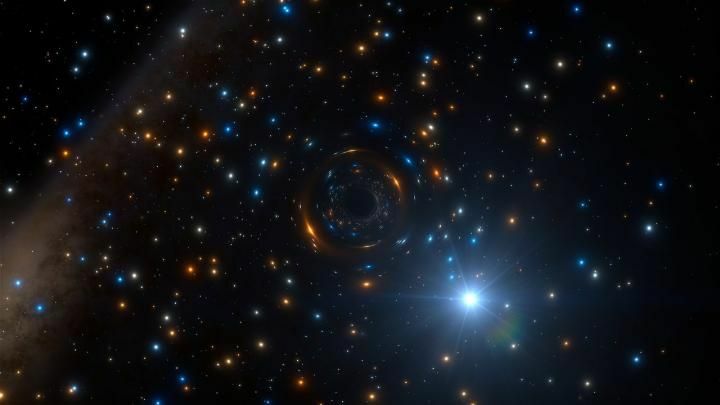 The discovery marks the first inactive black hole ever found at the heart of a giant globular star cluster. 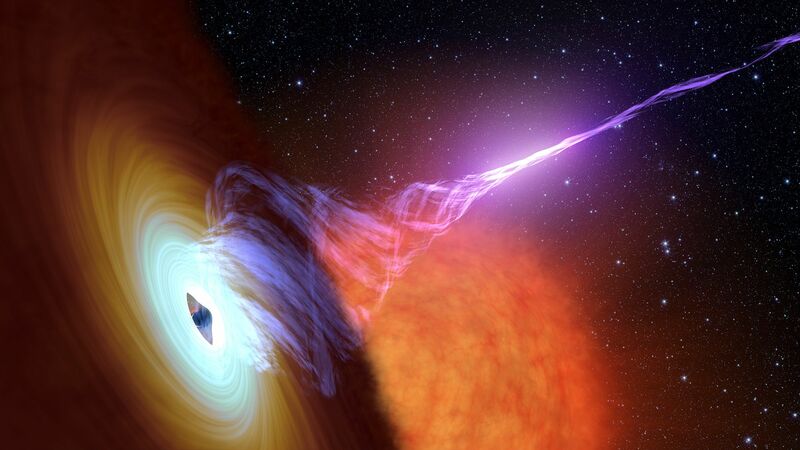 What Makes a Black Hole Burp? 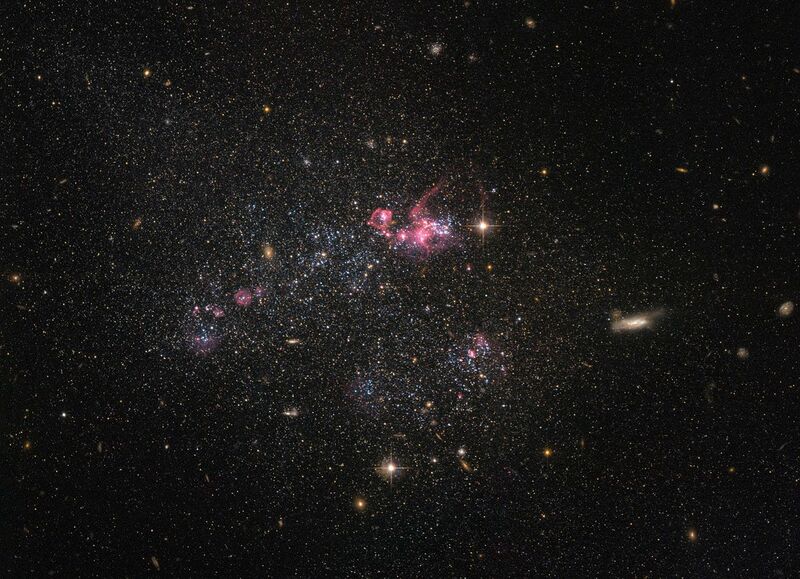 The gassy giant has big implications for physics. 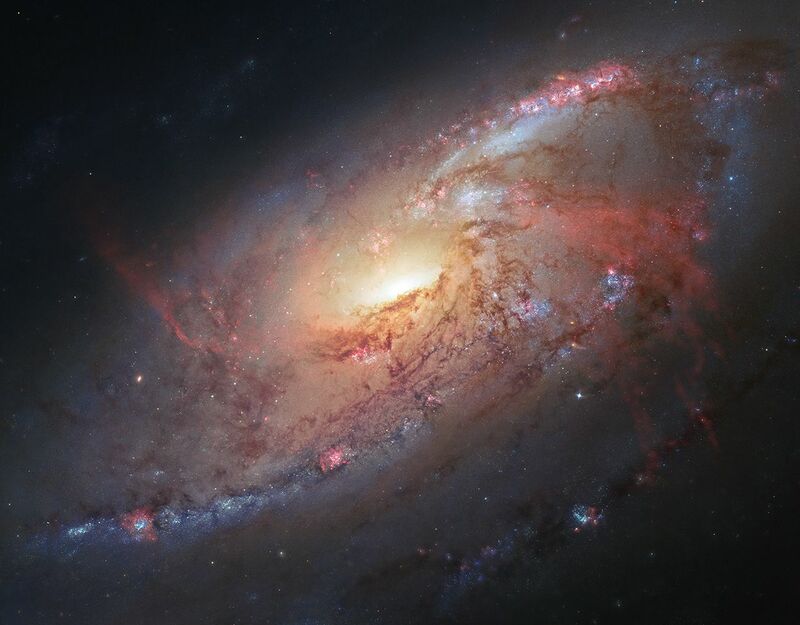 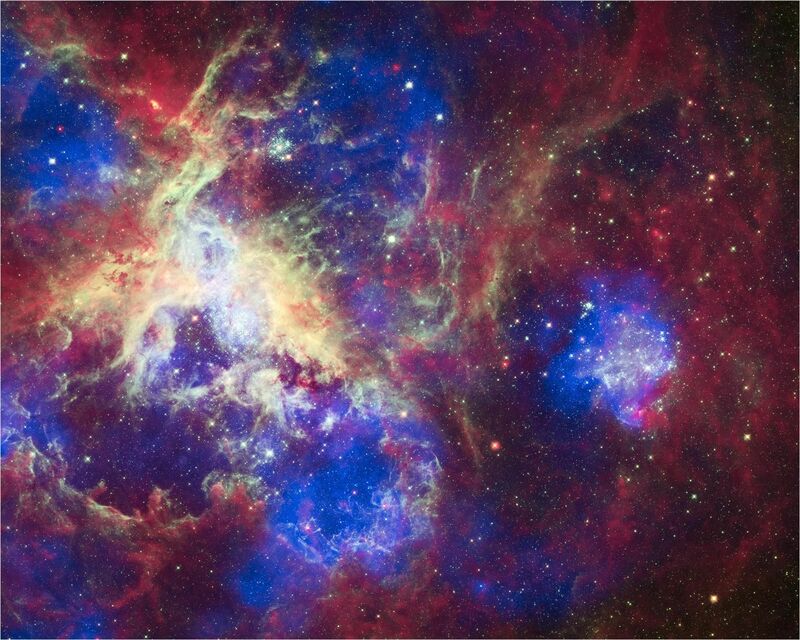 These mammoth cosmic engines have transformed our universe. 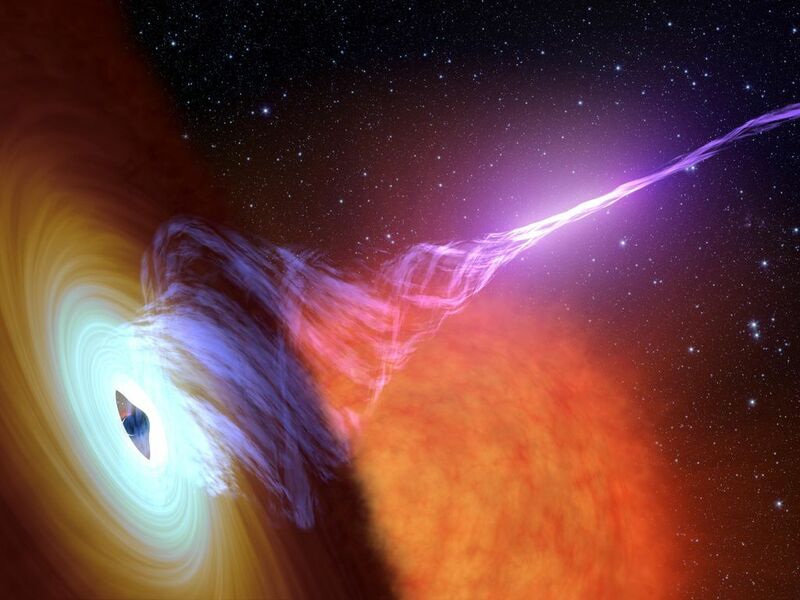 "Growing black holes behave like babies that become too energetic and throw their food off the table once they eat enough." 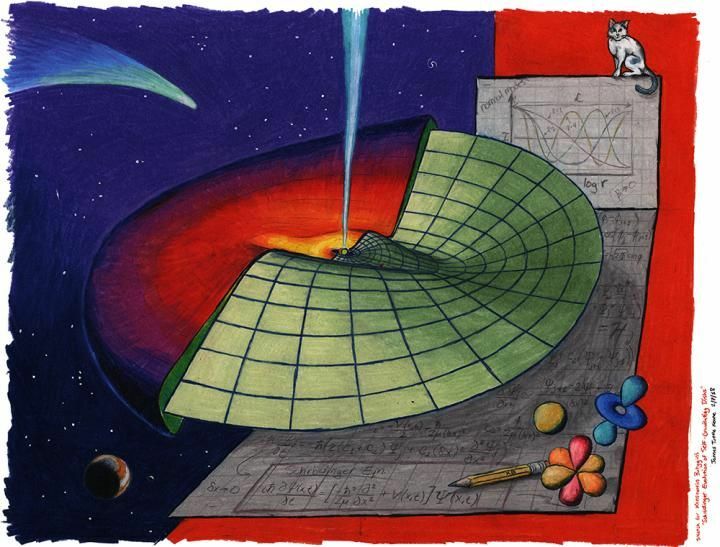 Mathematicians have discovered the answer. 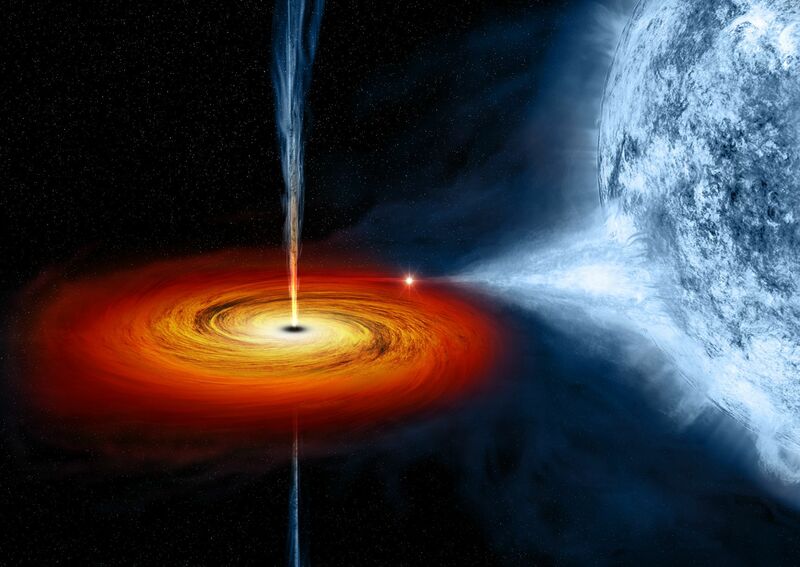 Study suggests our current models of black holes are "oversimplified." 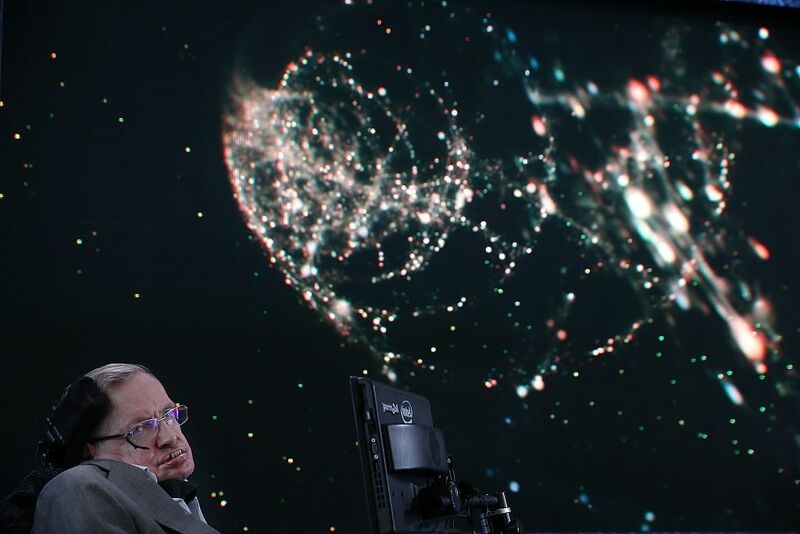 Hawking wants to create an "ultimate theory to predict everything in the universe." 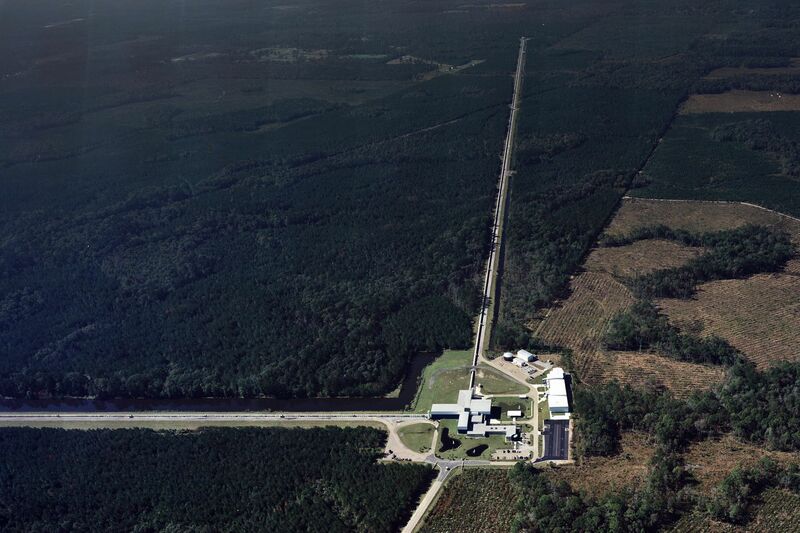 They'e even predicting where the event is most likely to occur. 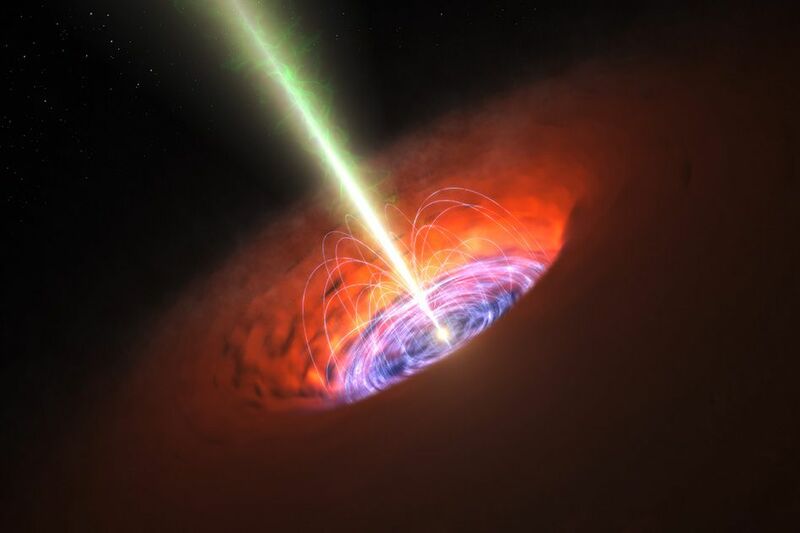 A tenth of a second was the clue scientists needed to start piecing together what’s happening in giant beams of light emitted by black holes. 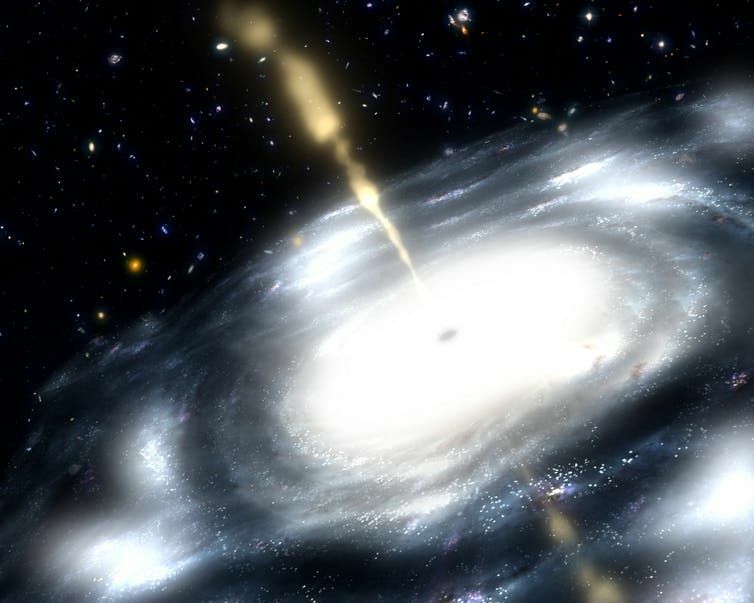 Scientists have theorized that passages through space-time can be traversed using a special quantum connection between two black holes. 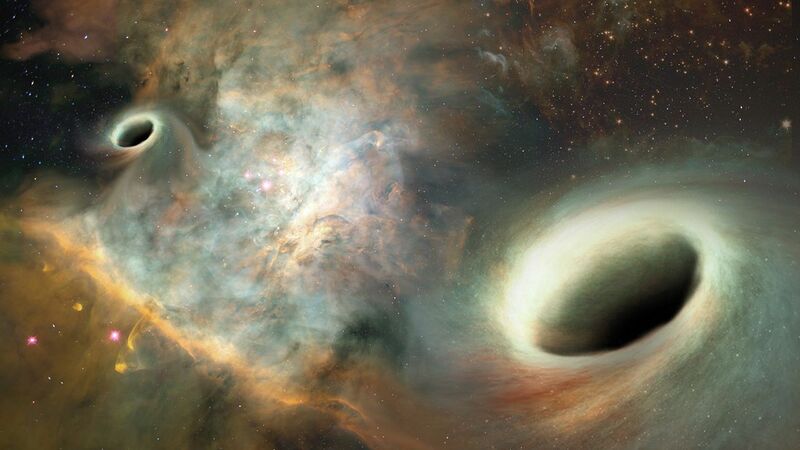 How supermassive black holes formed so quickly after the start of the universe has long baffled scientists. 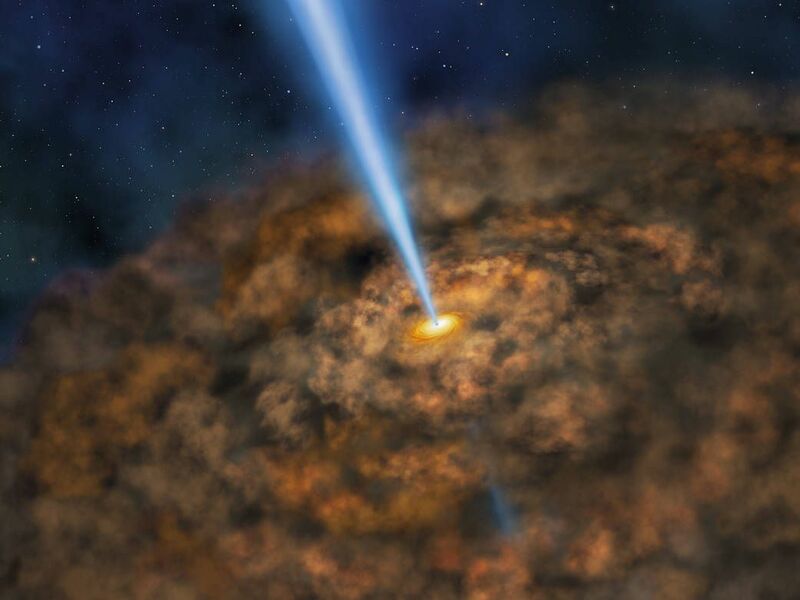 Object found hiding in a cloud of molecular gas believed to be an elusive type of black hole. 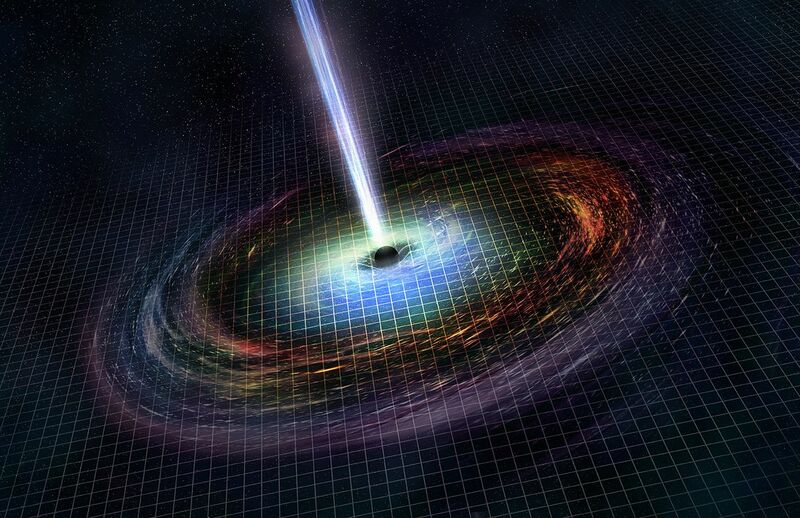 Z machine shows what happens to matter just before it is consumed by black holes. 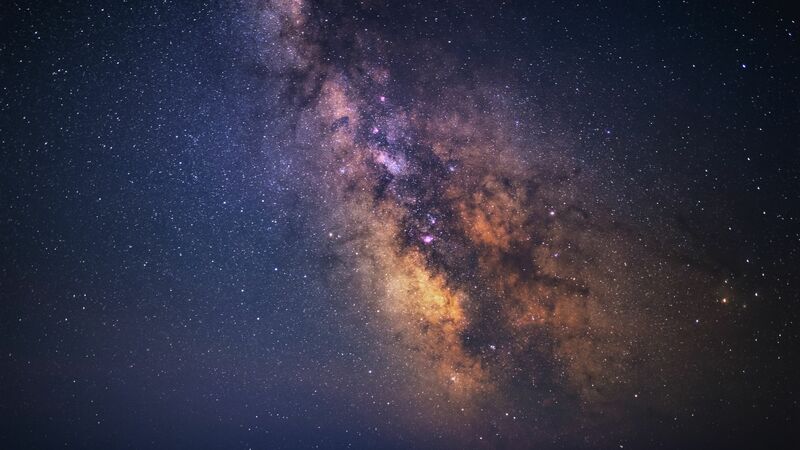 Scientists' observations could help us understand what could happen to our own galaxy in the future. 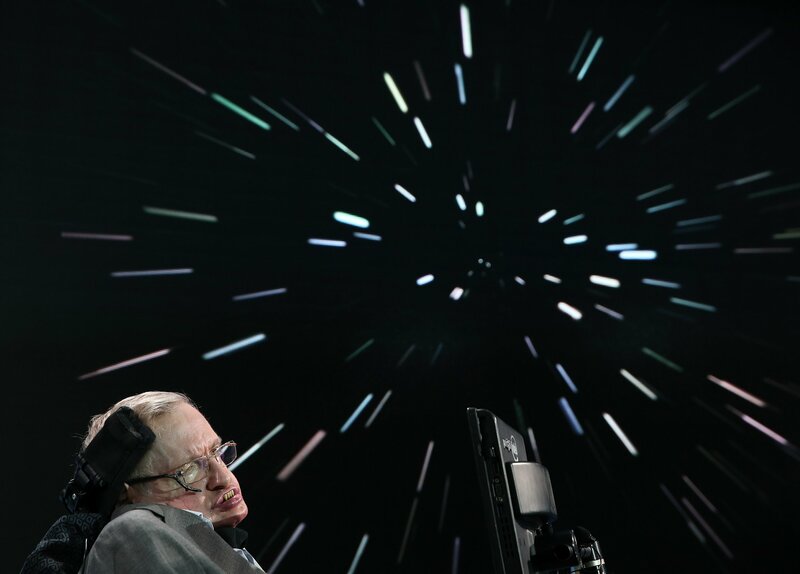 The ripples in space-time were first predicted by Einstein more than 100 years ago.